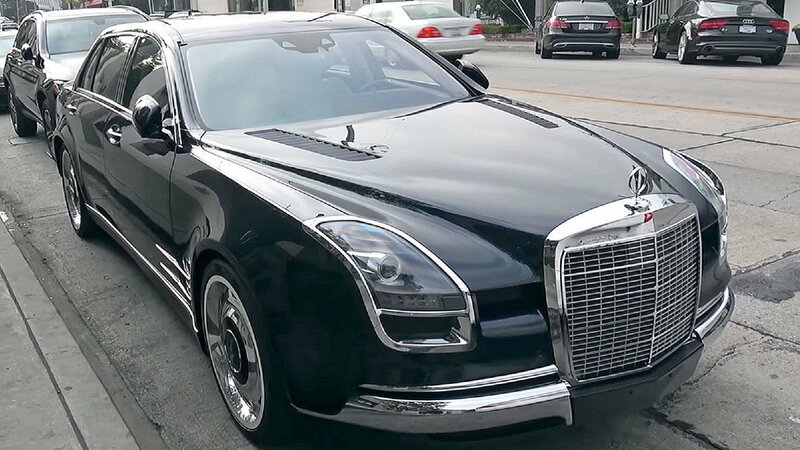 Roughly one year ago the internet was set ablaze by the one-off Mercedes-Benz S600 "Royale." While many questions still surround this coach-built special, it has made several public appearances over the course of the year and given us a few more photos to ogle at. 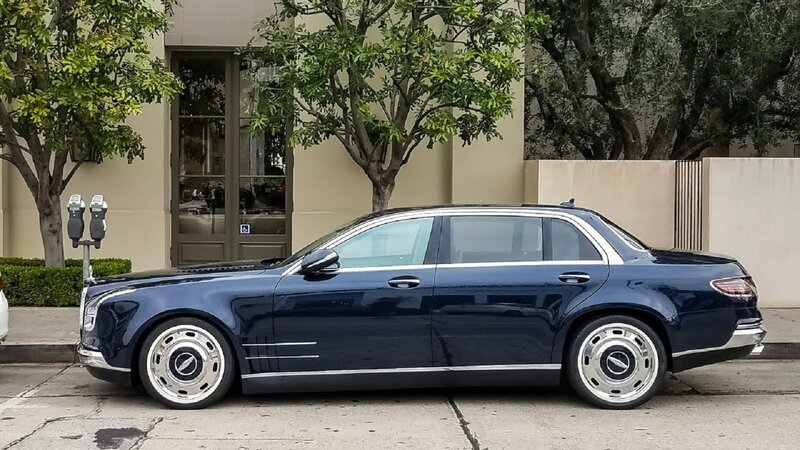 >>Join the conversation about the One-Off S600 Royale right here in the MB World Forum! 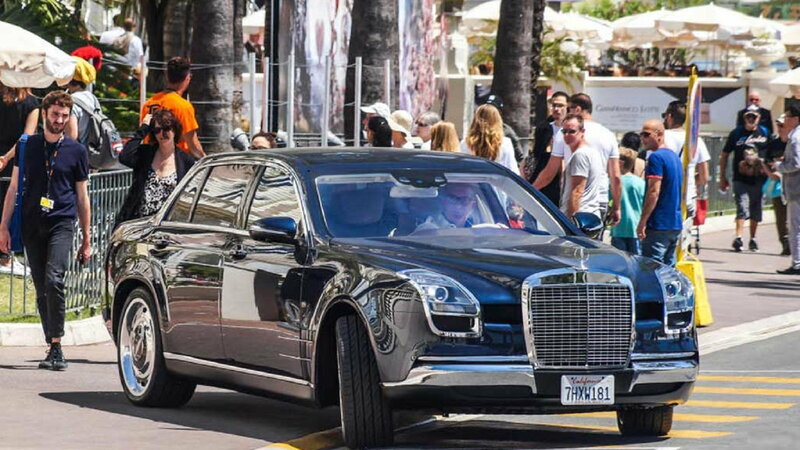 The Royale pays homage to the classic W110, W111, and W112 fintail Mercedes models, as well as the W108 and W109, built during the 1960's and 70's by incorporating a massive front grille, chrome bumpers, and headlights that sit much more vertical than those on the W222. 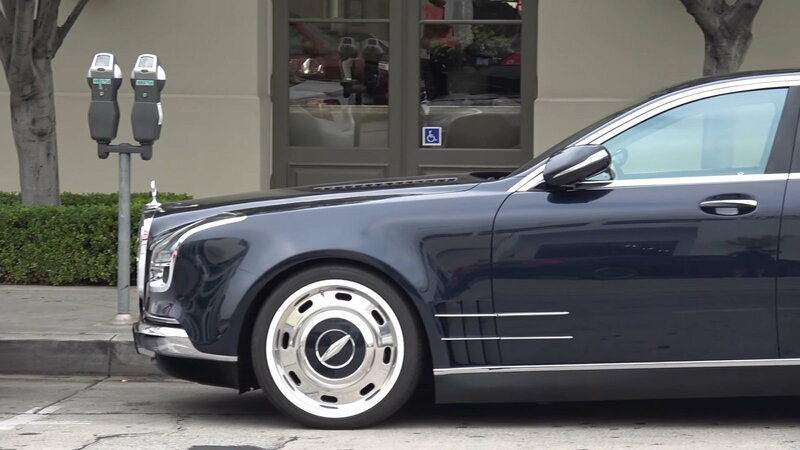 The cruiser features supercar touches such as hood vents, and the headlight units are the same as found on the SLS AMG. 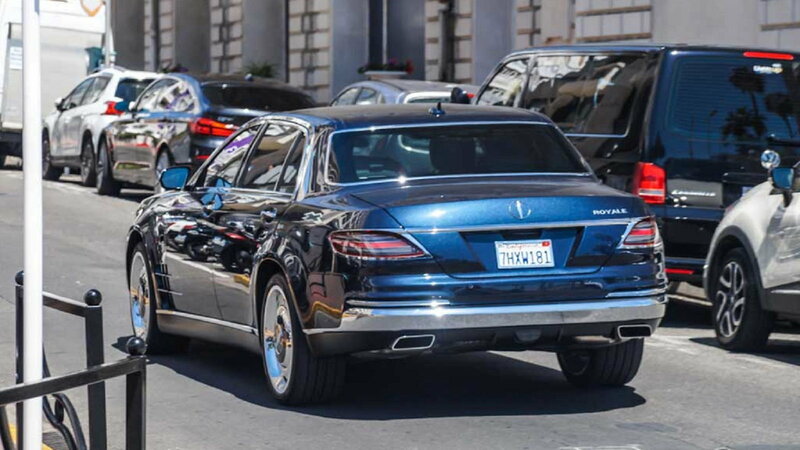 Overall, the car has an odd mix of retro and futuristic styling that gives us an idea of what the Mercedes luxury line could have possibly evolved into had they not changed directions with the more contemporary W116 in late 1972. 5. 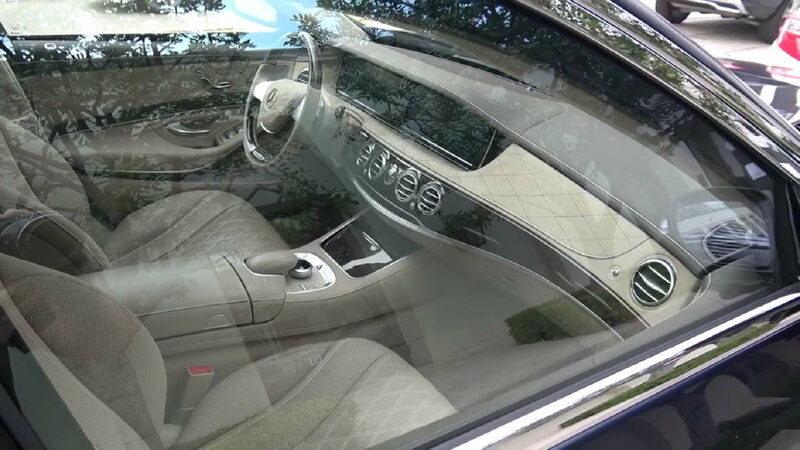 Not So Special Interior?